Cash drawers can be fitted with a variety of different interfaces to ensure they communicate correctly with other Point Of Sale hardware and software. If you require a specialist interface, please contact us. RJ11/RJ12 – Widely considered to be the “standard” connection, almost all cash drawers will have this fitted by default. It is identical in size and general appearance to the type of connector used on a typical home phone system. Some manufacturers refer to it as RJ11, while others may call it the RJ12. Technically speaking, RJ12 is more correct, but RJ11 is the more commonly used term. A true RJ11 connector has 4 gold contacts, while an RJ12 has 6. Most cash drawers and receipt printers require at least 5 pins to communicate with each other correctly, so an RJ12 connector is needed. Using a 4 pin RJ11 connector could potentially damage your printer or cash drawer. The RJ11/RJ12 might also be called a Drawer Kick interface or DKD. It might also be referred to as an Epson/Star/Citizen interface as these are the most common brands of receipt printer to which the cash drawer might be connected. However, the RJ11/RJ12 will work with almost any brand of receipt printer, provided it has an RJ11/RJ12 socket. DSUB 9 pin – Similar in appearance to a computer monitor cable with less pins, the DSUB 9 pin interface might also be known as the DB-9 or DE-9. It is actually identical to the serial interfaces which used to come fitted on most computers. Cash drawers fitted with these interfaces can be connected directly to such computers and used in conjunction with specially programmed POS software. It is also possible to buy adapters that will convert the DSUB 9 pin to a more modern computer interface or to a standard RJ11/RJ12 connection. 2.5mm jack – This is similar to a headphone jack. Very few POS accessories will have a 2.5mm socket for you to plug such a jack into. Instead, these jacks allow you to choose from a range of other interfaces by quickly and easily connecting an adapter. USB – While cash drawers do not typically come fitted with USB interfaces, it is possible to buy USB triggers which allow you to connect your cash drawer to your computer. This means you can open the cash drawer via POS software installed on your PC. Although many receipt printers now feature USB ports, these typically can't be used to directly connect a cash drawer to the printer. Parallel – Like DSUB 9 pin, this is identical to the parallel interfaces which were commonly used to connect printers to PCs. This interface can be used to connect your cash drawer directly to your PC via an available parallel port or via an adapter. 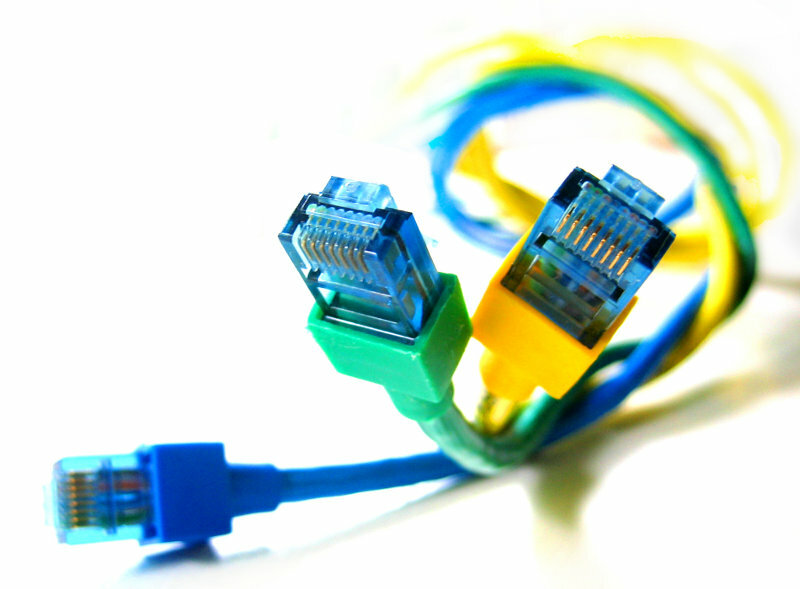 RJ45 – Most commonly used in computer networking to connect a computer to a network. The RJ45 jack resembles a large RJ11 telephone port (though it won't actually fit in an RJ11 socket). Some cash drawers now use this interface so that they can be connected to a network. This allows other devices on the same network such as computers and tills to control the drawer. Other interfaces you might see mentioned are the 5 pin DIN, the IBM interface, and the SDL. These are quite specialist interfaces and unless your POS hardware specifically requires them, you are unlikely to encounter them. In most cases, the standard RJ11/RJ12 interface will be perfectly suitable.